Pope Francis is changing the Vatican’s stance on the death penalty, with the Roman Catholic Church declaring inadmissible in all cases. The Catechism teaching on capital punishment was changed on Thursday and now says the practice is “an attack on the inviolability and dignity of the person”. 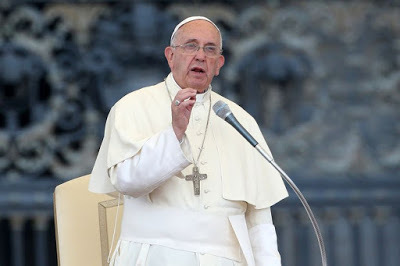 The Vatican is working to have the death penalty abolished worldwide, reflecting the pope’s total opposition to it, it announced in a statement. 0 Response to "Pope Francis Wants Death Penalty Abolished Worldwide"